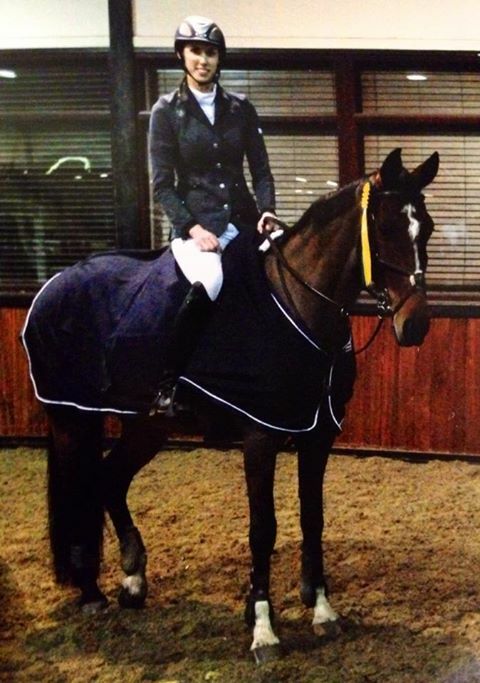 We wish Anna the best of luck in the run up to the Blue Chip Winter Show Jumping Championships at Hartpury in April. As we follow the progress of some of the rider’s who have qualified for the prestigious WOW Saddles Star Championship, which will be held at the Blue Chip Winter Show Jumping Championships in April 2014, we hear about Martin Brake’s win at Kingston Maurward, qualifying Quenza des Tuilieres (Petal to her friends) for her owner Karen Johnson. 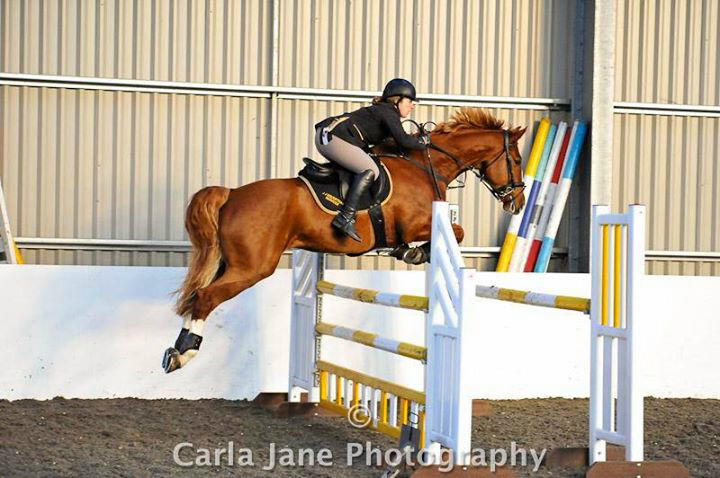 Introducing the youngest addition of the WOW Sponsored rider team! We can’t wait to see how Hero progresses with her ponies! Keep your eyes peeled for more blogs coming soon and in the mean time make sure you visit our Facebook page to keep up to date with all the ‘up to the minute’ news! 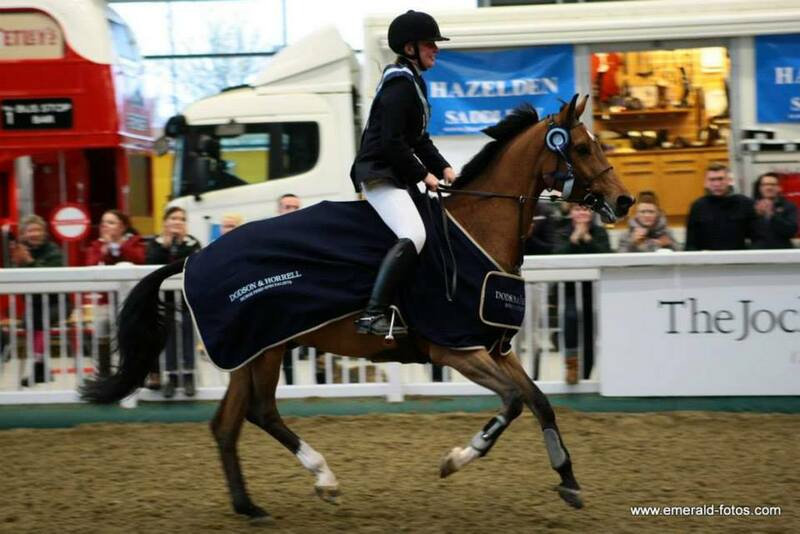 We are very excited to be a co-sponsor for Houghton Hall Equestrian Centre’s H Factor competition! This is a totally unique competition which offers two riders the chance of winning a 12 month sponsorship and mentoring deal, as well as a superb range of branded riding equipment. What is the H Factor? A totally unique competition open to all British Show Jumping riders (Junior & Senior) offering the chance to win a sponsorship and mentoring deal for one whole year. 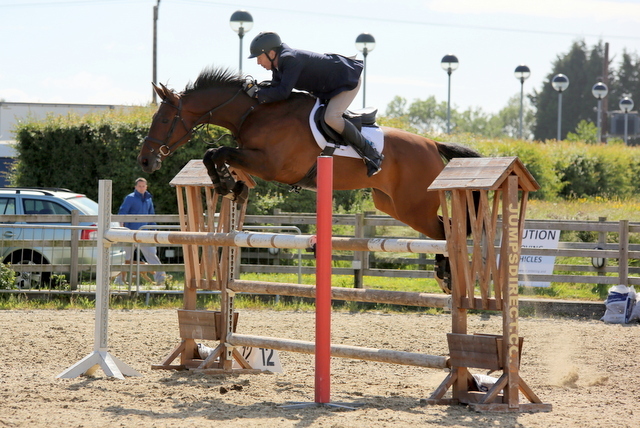 Riders are judged on their show jumping performance but will also be marked on their style, technique and star quality! 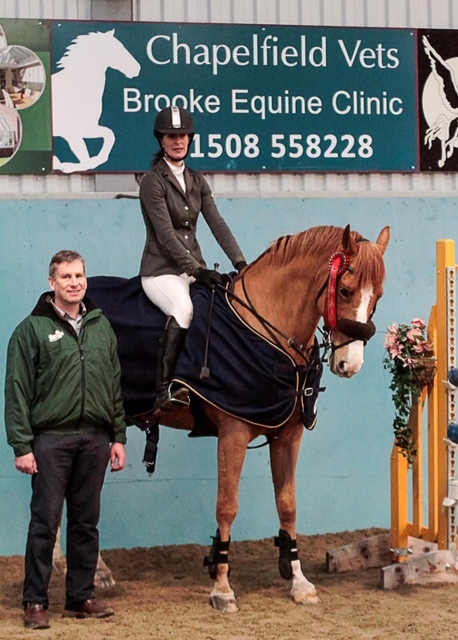 1st April: Senior British Show Jumping Members. 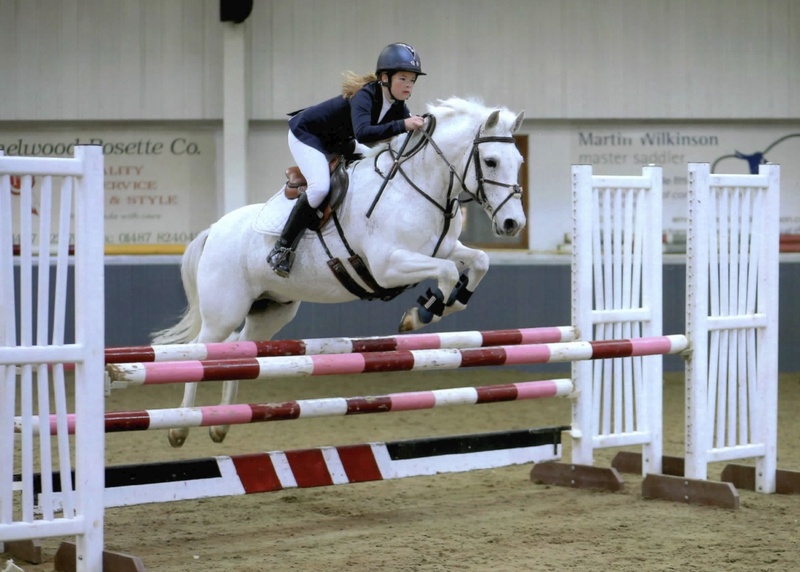 2nd April: Junior British Show Jumping Members.